South Florida producer Danny Dee is gearing up to release his debut album Fine & Dandy, following the success of highly acclaimed single “Brad Jordan” by XXL Freshman/TDE artist Isaiah Rashad. 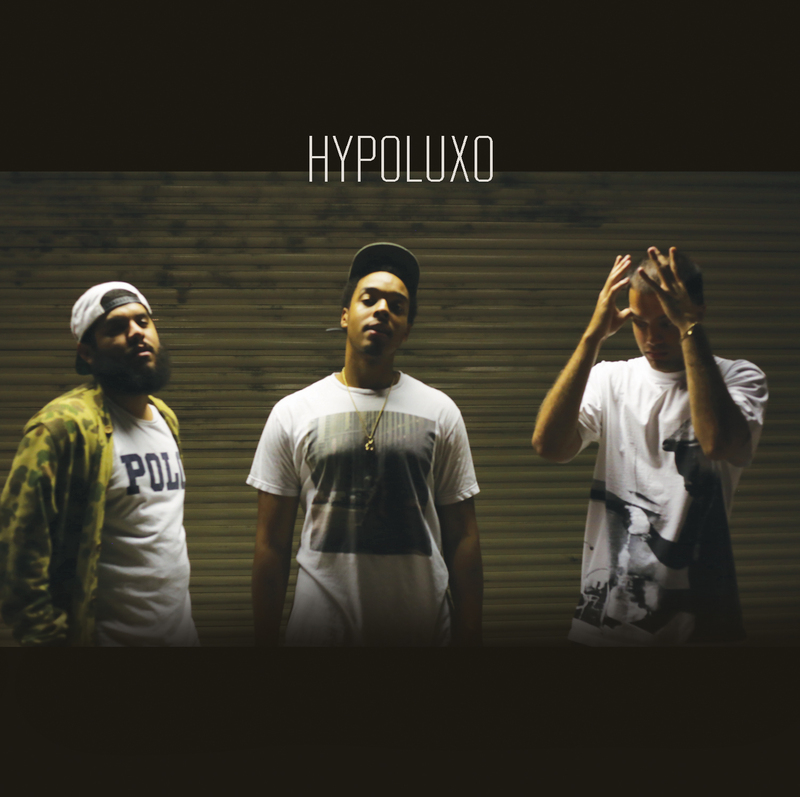 This first single, “Hypoluxo”, features emerging South Florida emcees Phil Sebastien and Glocky Davis. The album also features memorable verses from Denzel Curry, J NICS, Prez P & more. Danny Dee encourages all listeners to cool off from the summer heat and grab a free Slurpee to compliment the refreshing sounds of Fine & Dandy.